Getting fit is more about knowledge, nutrition, and perseverance than technology, but the right devices certainly make it easier. 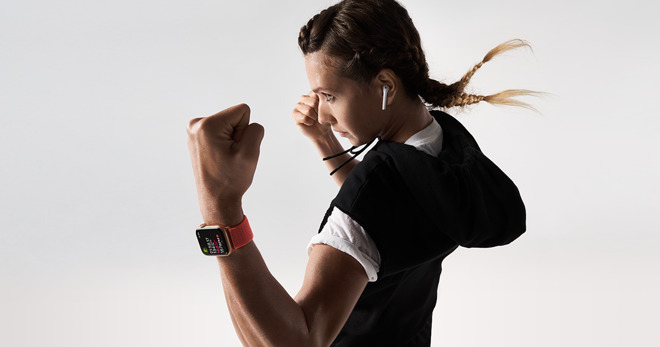 These are some of the choicest Apple-related tech gifts for the runner or lifter in your life. Starting at $399 it certainly isn't cheap, but it's hard to deny the usefulness of the Series 4. You can record workouts, heart rate, and general activity, letting you know if you're pushing yourself hard enough and/or burning enough calories. You can also cache (some) music and podcasts locally so you can listen while keeping your iPhone in your locker. Frequent runners may want a $499-plus cellular model, since they can leave their iPhone at home —just be warned that they'll have to pay a monthly carrier fee to actually use that link. If you're willing to sacrifice features like speed, display size, and ECG monitoring, you can save some money by buying a Series 3. GPS-only models are currently on sale from $259, and cellular ones are marked down as low as $279. 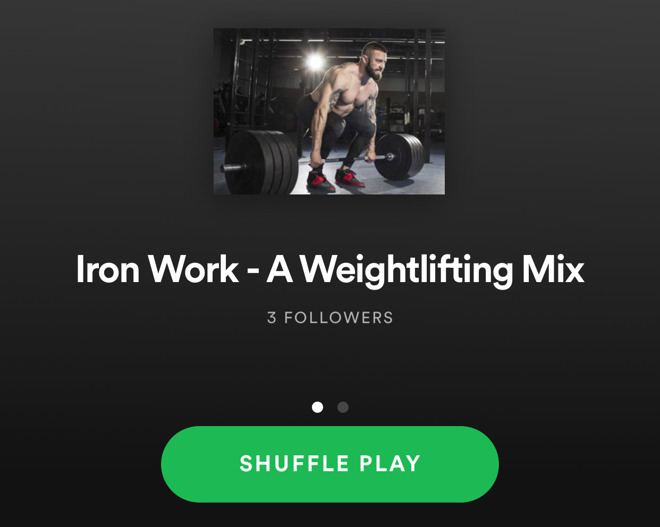 A killer soundtrack can make the difference between a mediocre workout and great one, and that's not hyperbole — it's motivation to push through. You can't just wear any headphones though, since they should at least be sweatproof, and ideally wireless with a long battery life. The Tarah Pro ($159.99) checks all of those boxes and then some. Its battery runs up to 14 hours, and you can customize its EQ settings with a companion iPhone app. 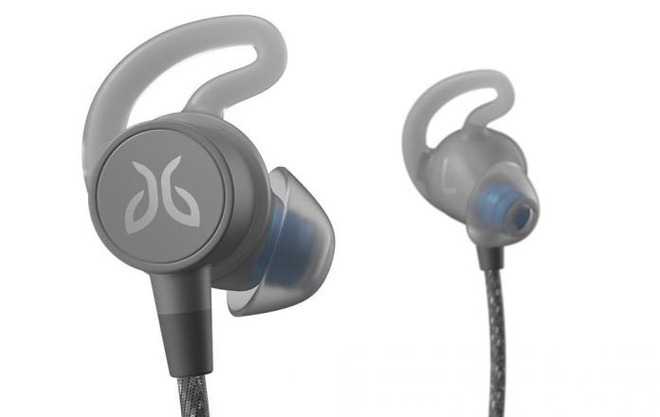 In our review we found that Jaybird's tips also provided good noise isolation, improving bass and blocking out much of the loud ambiance at gyms. People who demand a fresh supply of music will probably appreciate a subscription to either service, normally costing $9.99 per month. Spotify tends to have an easier interface, fresher playlists, and wider platform support, but Apple Music can be controlled by Siri, and is the only natively supported option on HomePods. Remember also that you can't yet cache Spotify on your Apple Watch, though that is coming. If you're trying to lose fat or put on muscle, you need to weigh yourself often, preferably every day to track trends. You don't have to spend a fortune on a decent one either — the BodySense is on sale from just $34.29, and syncs with Apple Health. 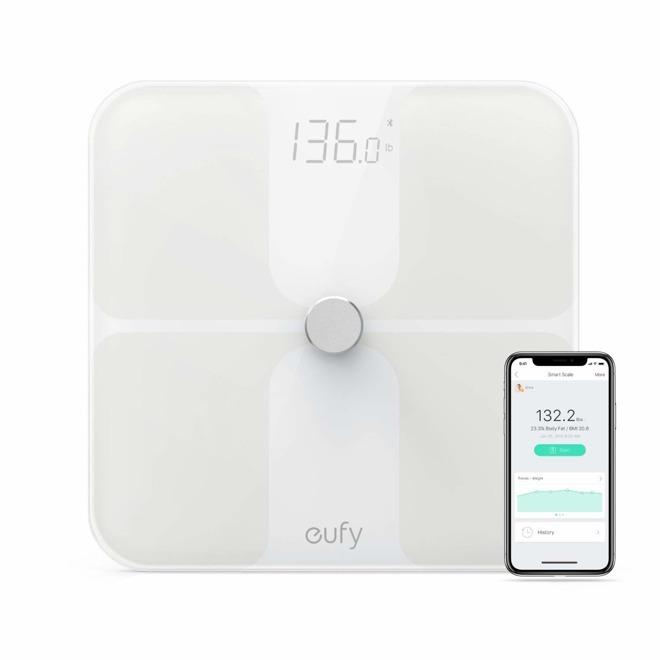 It even attempts to estimate factors like body fat and muscle mass, though realistically a smartscale can only give you a ballpark figure. A critical piece of advice: always weigh yourself at the same time of day, and be aware that factors like water and digestion will cause your weight to fluctuate. It's more important to consider weekly and monthly trends. Long-distance runners may want to skip the Apple Watch and jump to Garmin's Forerunner 645 Music (on sale for $449.86). Why? Its interface is certainly more cumbersome than an Apple Watch, but it provides an insanely granular amount of data, such as stride length, vertical ratio, and estimated VO2 max. Its battery life is also better suited to running, operating for 7 days in standard mode and 5 hours with GPS and music going. An Apple Watch lasts about a day in regular use and may not make it through a full marathon. 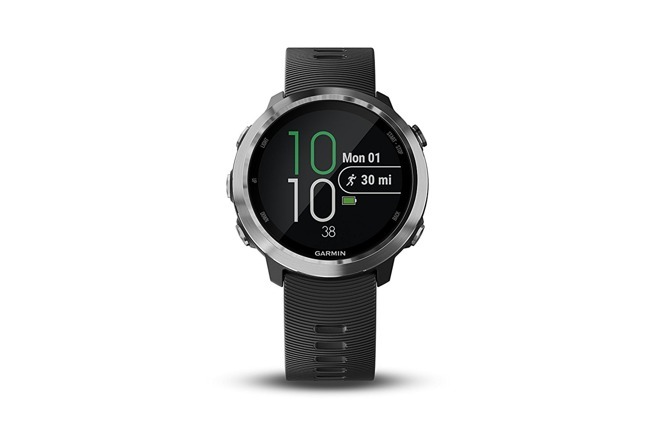 Significantly Garmin does offer offline Spotify caching, which may make all the difference if your giftee has a Premium subscription. The most accurate heart rate data comes from a chest strap, and one of the reigning champions is Wahoo's Tickr X ($79.99). It can be paired with an iPhone, Apple Watch, and many other devices, but used without them, simply syncing to your iPhone after you return. It's also waterproof, and supports dozens of apps such as Apple Health, Strava, and Nike+ Running. You can find a surprising number of "naked" smartphones at the gym. 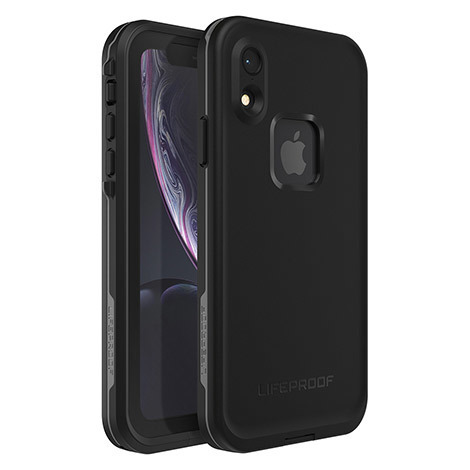 That's a recipe for disaster for many reasons, so it's wise to put your iPhone in a rugged case. One of the best options is the Fre ($89.99), which is available for many different models and protects against drops, scratches, and water, thanks in part to sealed ports and a built-in screen protector. Just don't drop a barbell on it and you'll be fine.